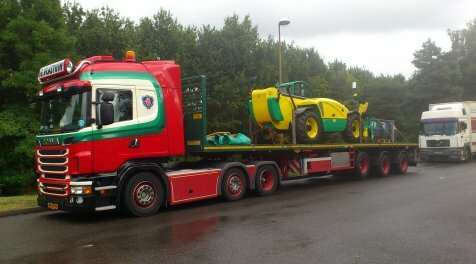 A well-oiled machine for transporting your machinery! 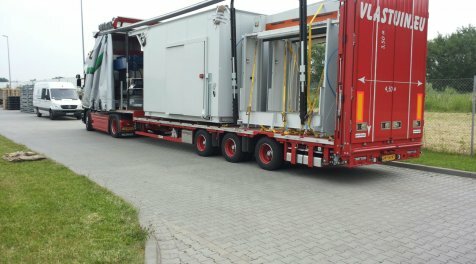 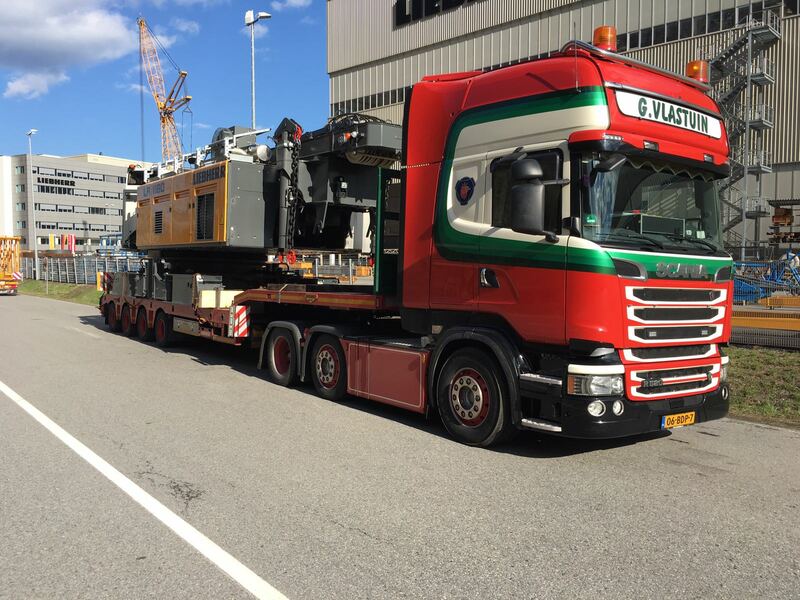 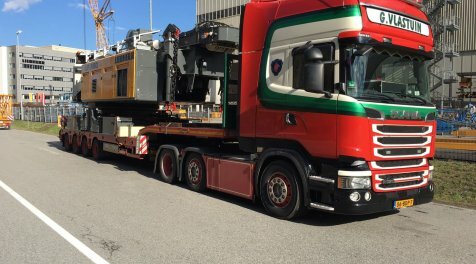 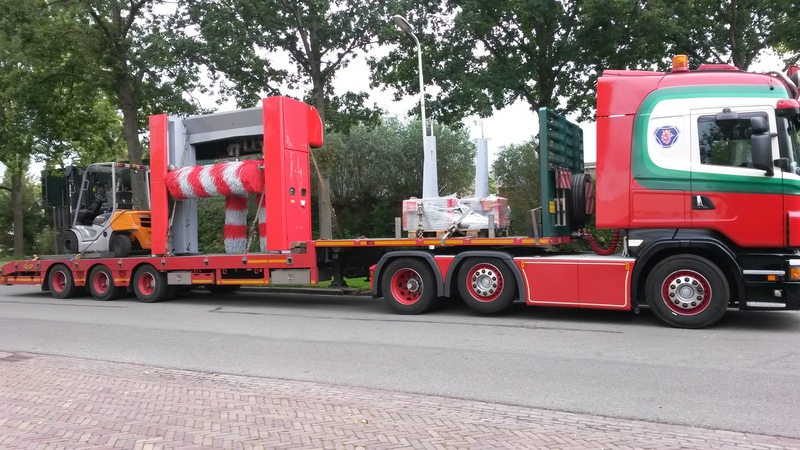 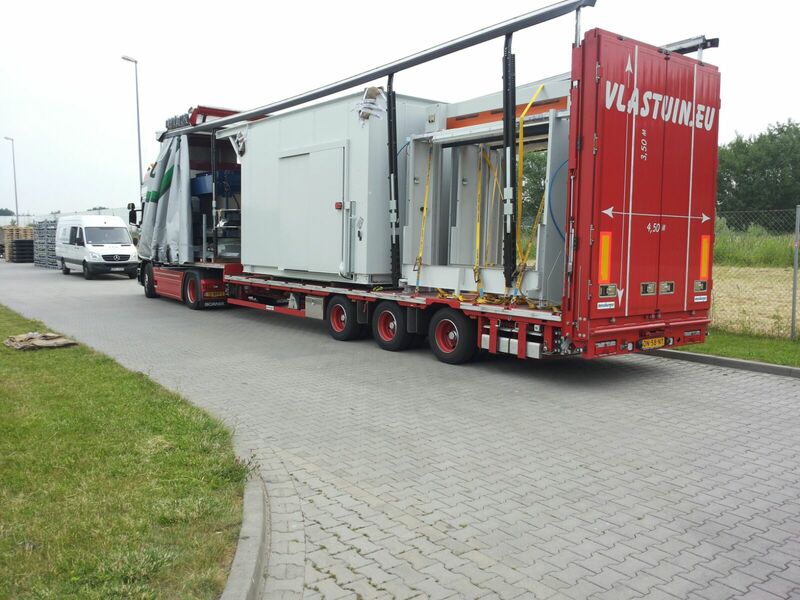 Machinery for the automotive or foodstuffs industry, equipment and machines for the steel or timber industry… G. Vlastuin Transport has a wealth of experience transporting such sizeable goods, both within the Netherlands and abroad. 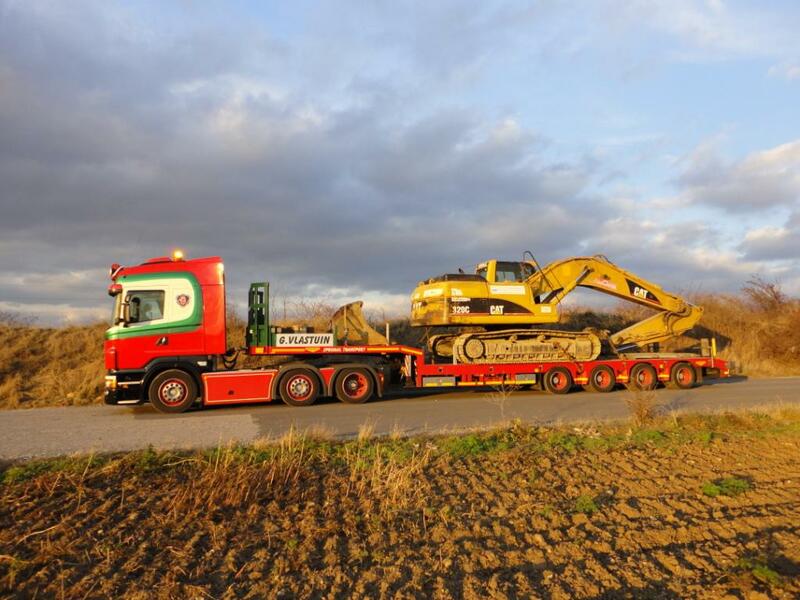 We employ both uncovered and covered vehicles to do so. 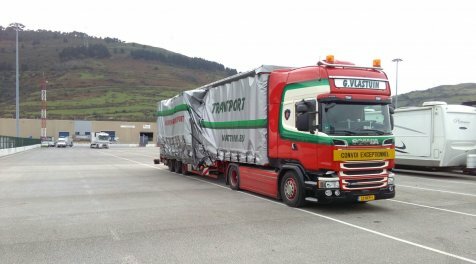 Uncovered vehicles allow for almost limitless cargo dimensions, and we are sure to have the right size tarpaulin to cover the cargo properly. 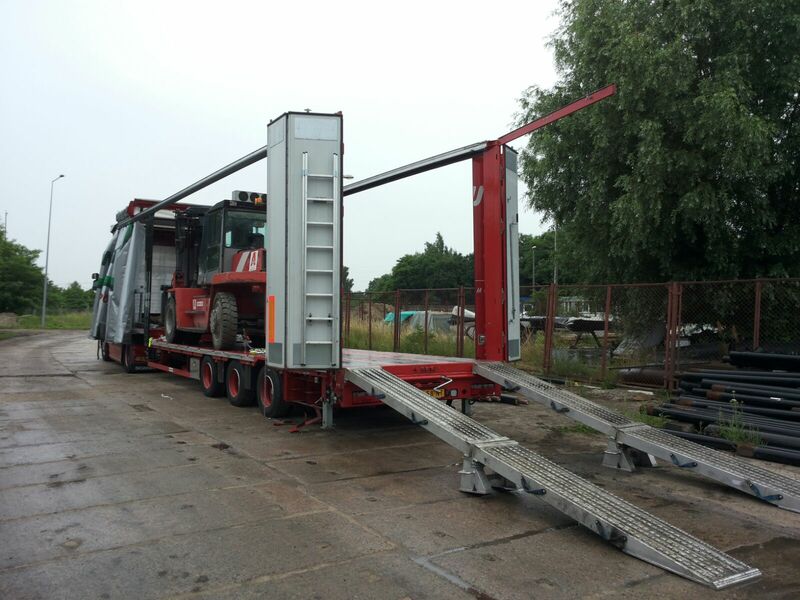 In our covered semi-trailers, we are able to transport goods of up to 450 cm in width and 350 cm in height. 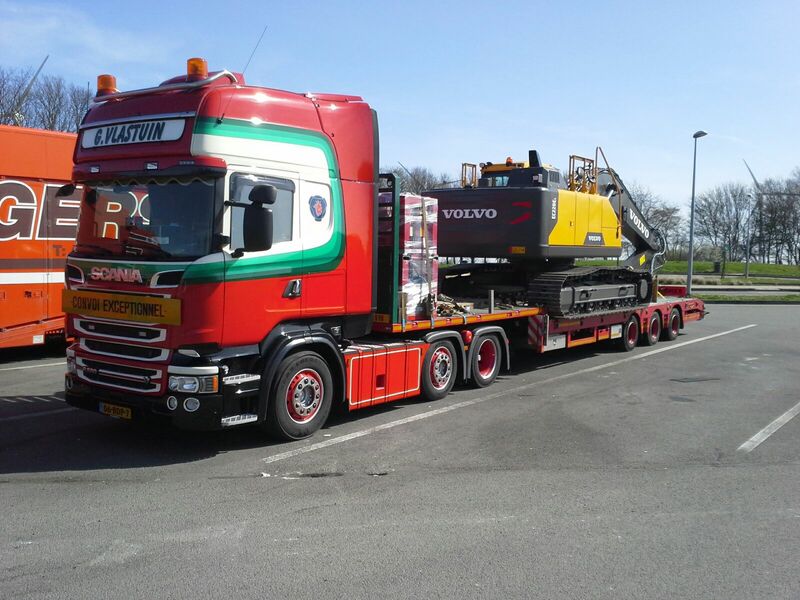 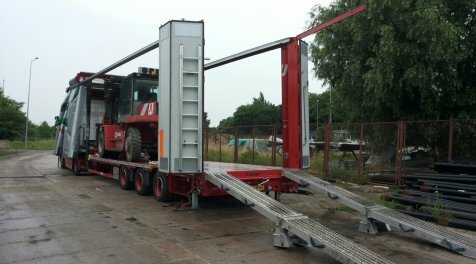 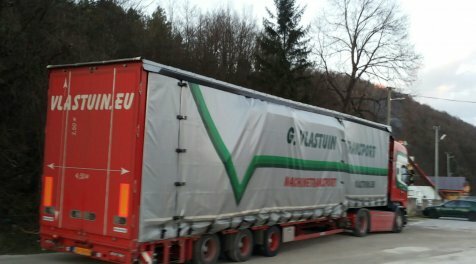 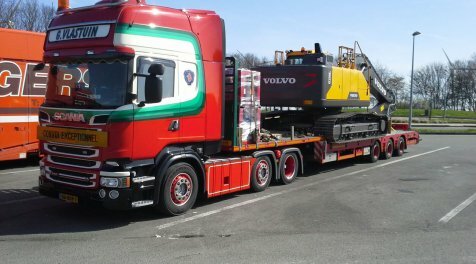 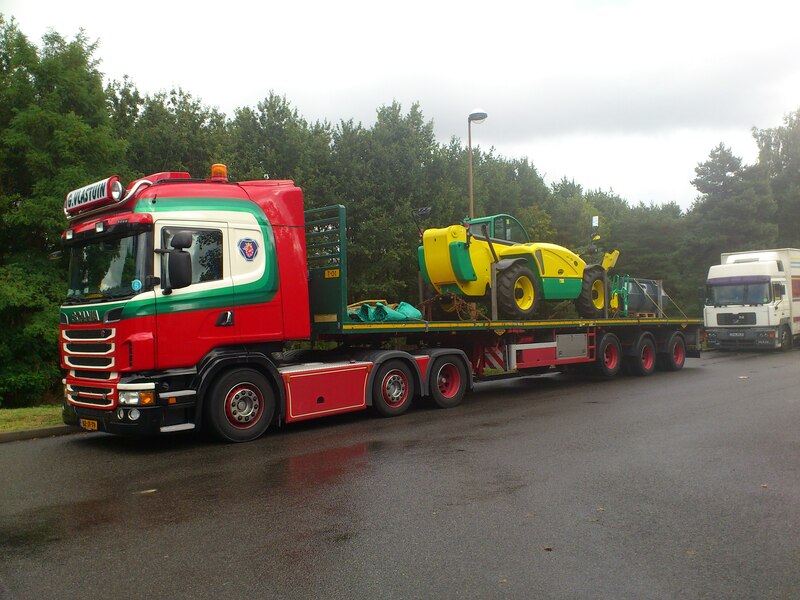 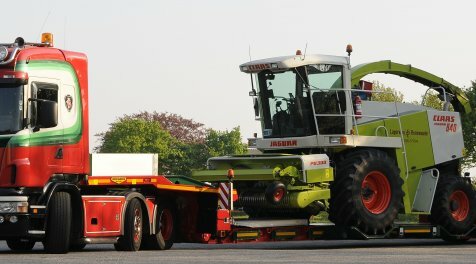 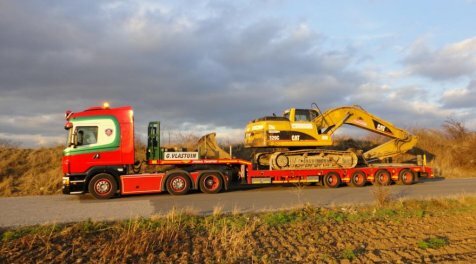 You can also depend on G. Vlastuin Transport for installing your machines at the desired location after transporting them. 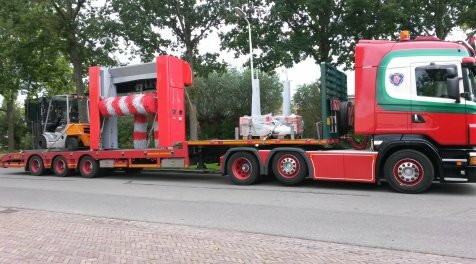 If you are dealing with tight time-constraints or a range of different machines and parts, rest assured; we are up to the challenge your project presents! 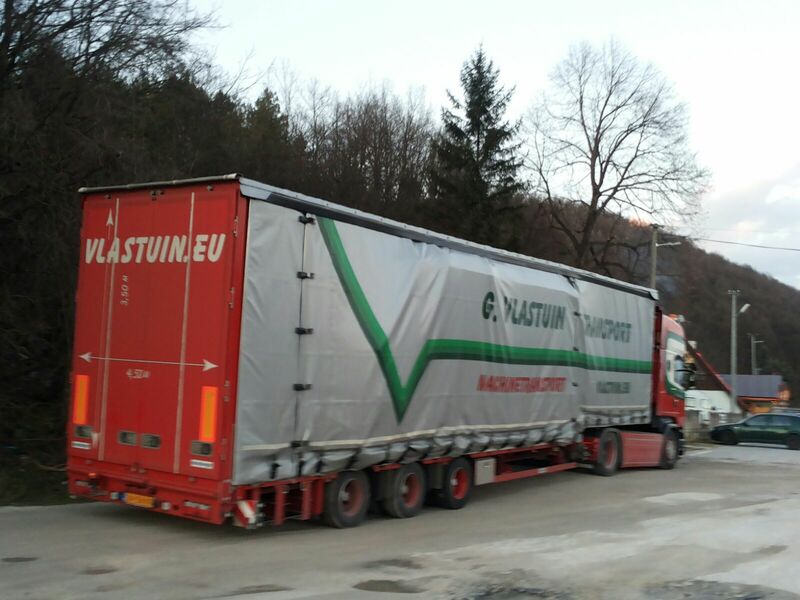 Contact us by (0318) 57 18 27 or sending an email to info@vlastuin.eu and meet the well-oiled machine that is G. Vlastuin Transport!